Are you confident that you know who YOUR TARGET MARKET is? Do you know where to reach your customers, and how to get them to engage with your business and brand? Having a clear understanding of who you are trying to sell to is KEY IN MAKING THE SALE. 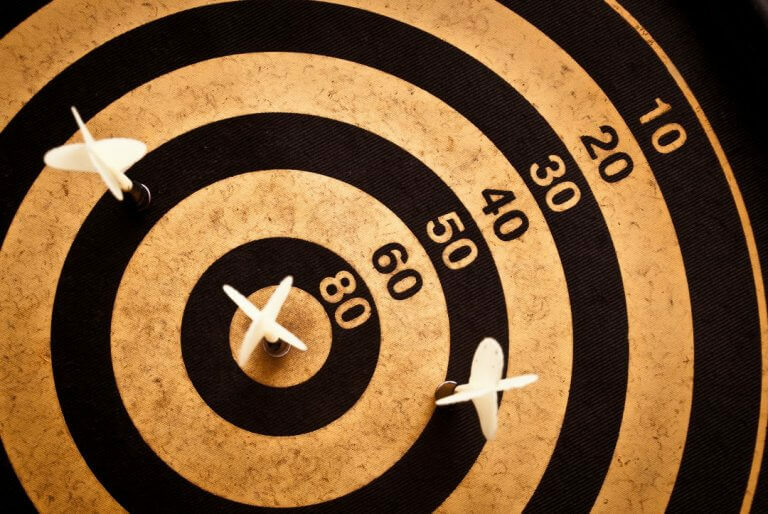 Explore how you can create more business opportunities by getting to know your TRUE target market with the detailed guide created by Inc.